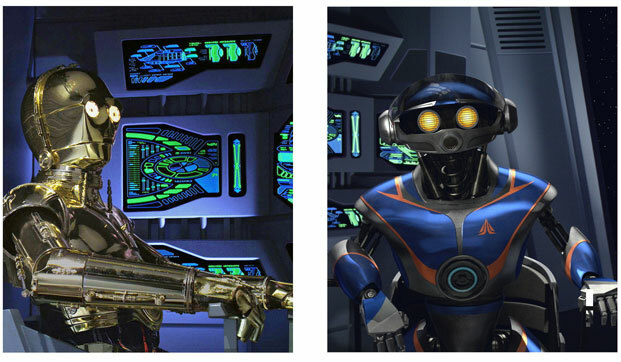 Star Tours New Pilot Revealed! 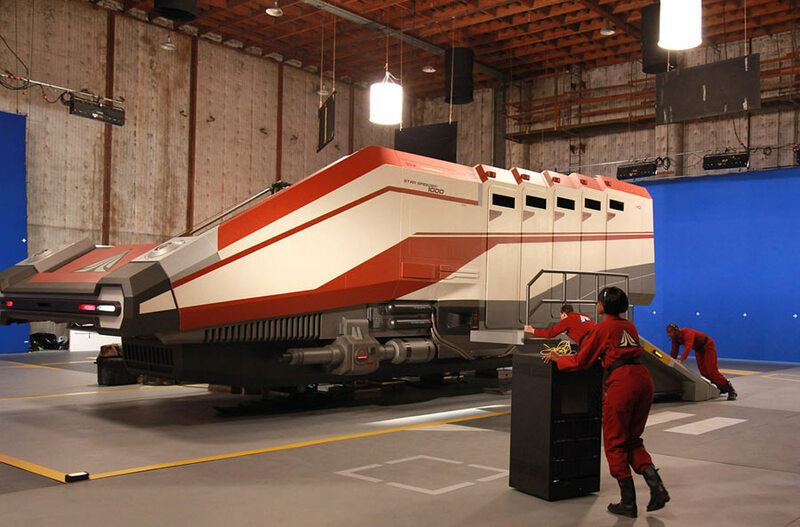 Disney made a big announcement about the new Star Tours ride along with some pictures of the filming for the new ride. 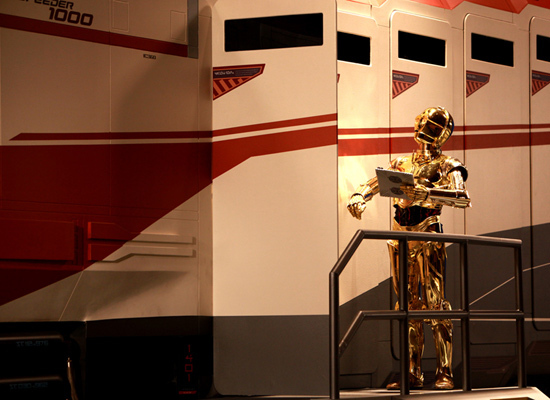 “As explained earlier, all Star Tours Starspeeder 1000s are flown using the latest AC-series Tour Droids. 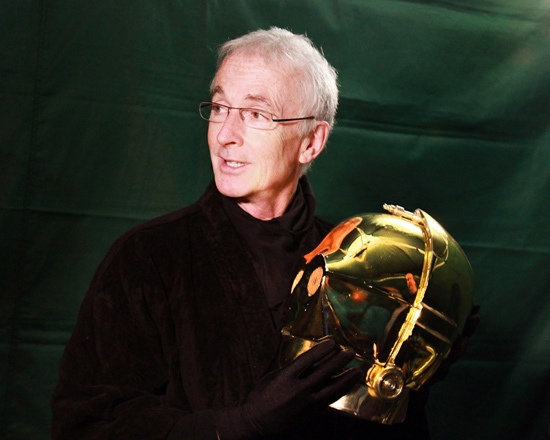 And in fact, our initial plans were for our flight to be piloted by AC-38 better known as “Ace.” However, in discussions with George Lucas during the course of our production, we decided to take the story in a very different direction. 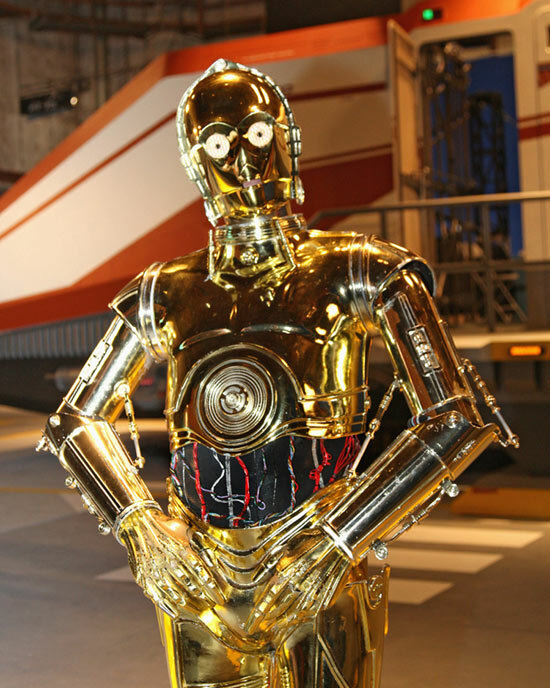 Comments: Comments Off on Star Tours New Pilot Revealed!